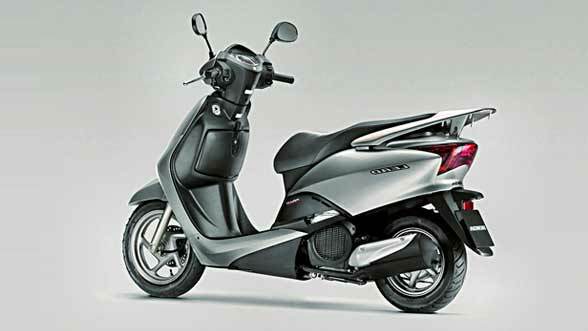 40 to 50 Km per Litre 109 CC Power packed muscular look. World's first small bike to have digital twin spark ignition system . Lacks height for tall riders. Trouble to ride in heavy traffic. Low seat with high ground clearance. 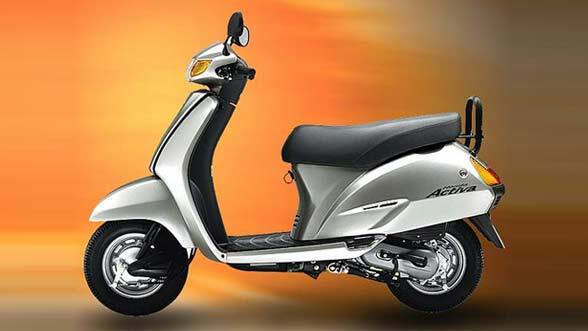 Honda Activa is the incorporation of innovative design for better riding posture; ease of driving for great stability on the road; and convenient body line for easier and faster maintenance. Activa provides 8 bhp of maximum power through its 109 cc engine. With all these features Honda Activa takes a strong lead in the ungeared scooter market. Honda Activa is recommended for its more practical and consrvative styling, ease of use, better ride quality and the improved 109 cc engine. The scooter is also known as a family two-wheeler for its higher load carrying capacity. The vehicle has the option of kick- and self-start. The chassis is of high rigidity under bone type and the body panels are moulded steel sheet. 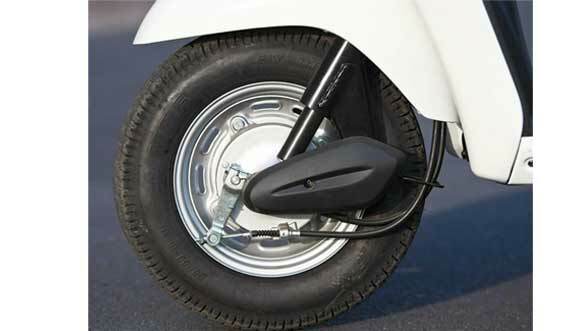 Activa incorporates better rider comfort and includes the puncture-resistant "tuff-up" tyre and tube combination. It has low riding height and low noise 4-cycle engine. 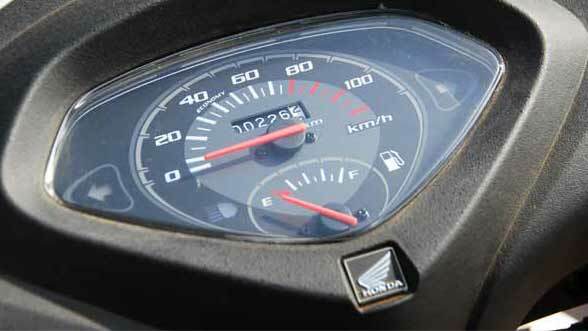 It gives the mileage of about 45 km per litre in the long run.